We're available for you 24/7. Get in touch with us. 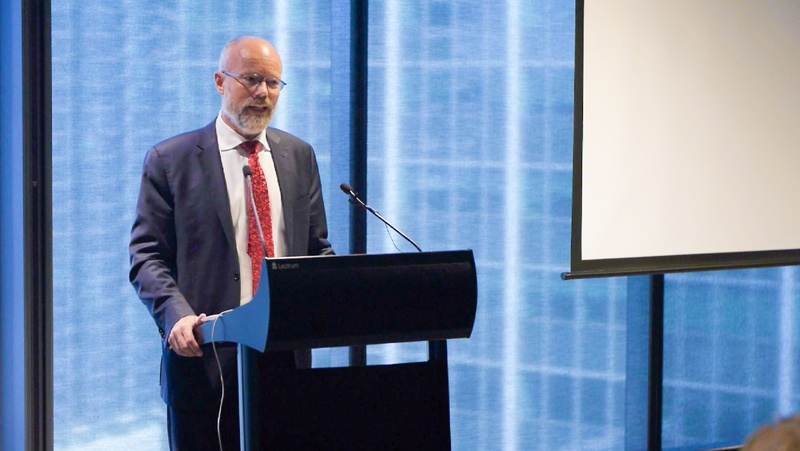 ‘Alone we will fail,’ was the message from Alastair MacGibbon, Head of the Australian Cyber Security Centre and keynote speaker at MailGuard’s 2018 Cybersecurity Awareness Luncheon. On Tuesday 6 March, MailGuard collaborated with PWC and Microsoft to bring together CEOs and cybersecurity experts in a forum focussed on the rise of cybercrime and the challenges it presents for business.